Michigan officials say a second person has died from the West Nile virus, and 18 more cases have been reported this week. Michigan is now one of 12 states with very high obesity rates. 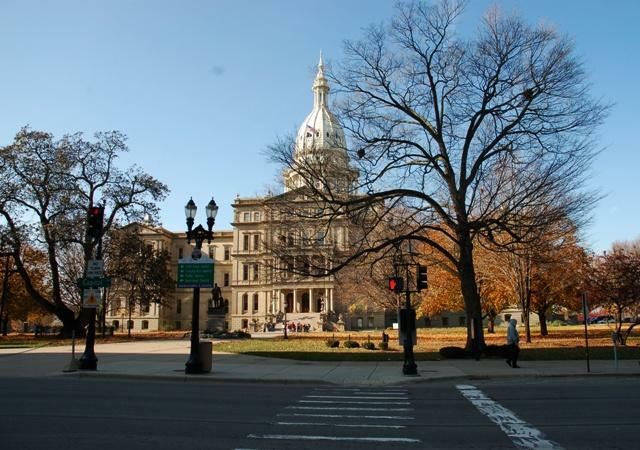 Another day of hearings by two state House committees have wrapped up on Michigan’s next step now that the U.S. Supreme Court has upheld the federal healthcare law. Michigan is facing some deadlines to move ahead with an online exchange for people to shop for health coverage. 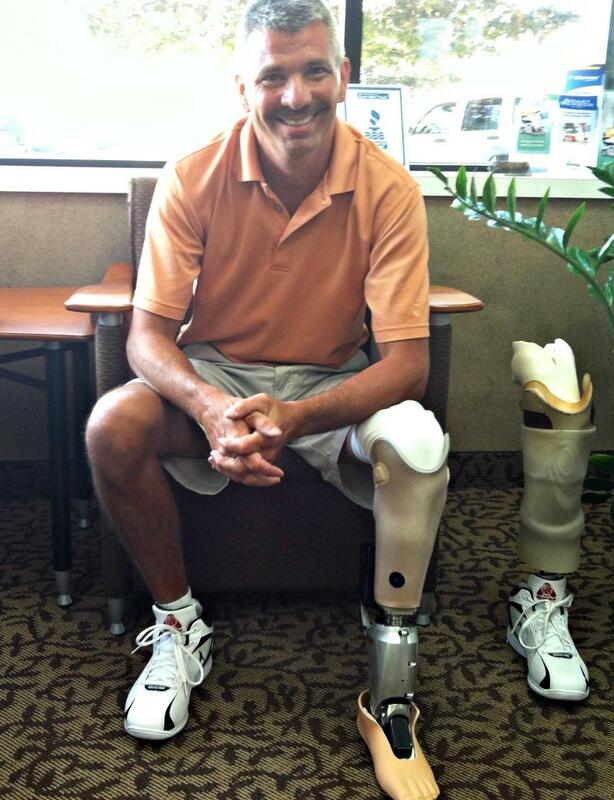 A Clare man has become the first mid-Michigan recipient of what's being called a "bionic" ankle. 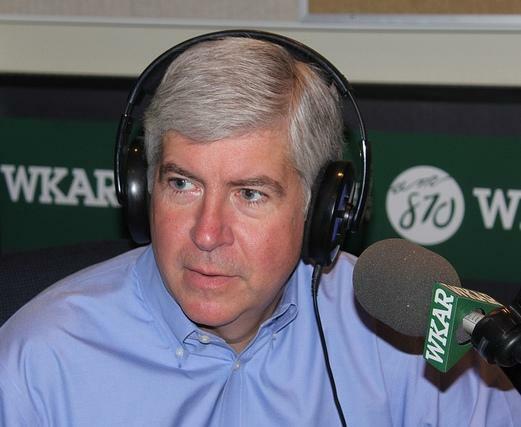 Governor Rick Snyder says he hopes Republican lawmakers will act before the end of the summer to create an online place for people to comparison shop for health coverage. The governor and Republicans in the state House have been at odds over the health care exchanges called for in the federal Affordable Care Act. GOP leaders say they wanted to wait for the U.S. Supreme Court to rule before acting. Now that the court has upheld the law, Republicans say they still have a lot of questions. There are differences of opinion at the state Capitol on how to proceed with complying with the federal health care law now that it’s been upheld by the U.S. Supreme Court. Many people in mid-Michigan are praising the U.S. Supreme Court’s decision upholding the Affordable Care Act. 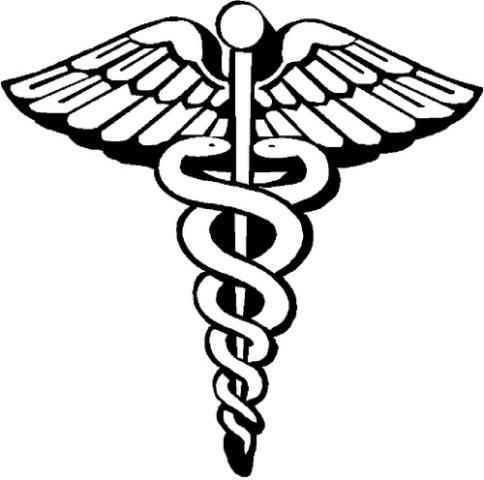 But local health officials see a gap in the law that poses a particular challenge. The cheering audience gathered at Union Missionary Baptist Church in Lansing typified the reaction of millions of Americas applauding the Supreme Court ruling. Michigan officials are waiting to see how the U.S. Supreme Court rules on the federal health care law championed by President Obama. Mid-Michigan health officials say they’ve issued the most comprehensive study of its kind in this region. The survey takes an extensive look at many social and environmental causes of health outcomes. The study tracks a number of physical health indicators, including obesity, smoking and stress. The report also probes socioeconomic and environmental factors, and not surprisingly, it finds a direct correlation between poverty and poor health. Sparrow Health System in Lansing is joining forces with one of the nation’s most renowned names in health care. Sparrow Health System is the first in Michigan to join the Mayo Clinic Care Network. The alliance will give Sparrow caregivers and patients direct access to Mayo’s research and expertise. Sparrow joins four other U.S. health providers in the Mayo network. Sparrow CEO Dennis Swan says his organization and the Mayo Clinic share core values. 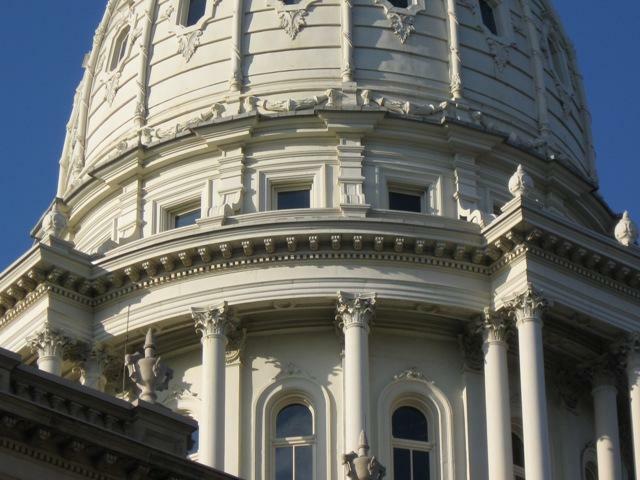 Michigan Governor Rick Snyder's efforts to begin setting up a statewide health exchange as required by the federal health care law are hitting a snag. The GOP governor urged lawmakers in September to quickly pass bills allowing the state to tap federal funds to set up the exchange. He says the federal government will step in with its own plan if Michigan doesn't have one in place by January 2013. GOP House Speaker Jase Bolger wants to wait until the U.S. Supreme Court decides next summer if the federal health care law should stand before setting up an exchange.